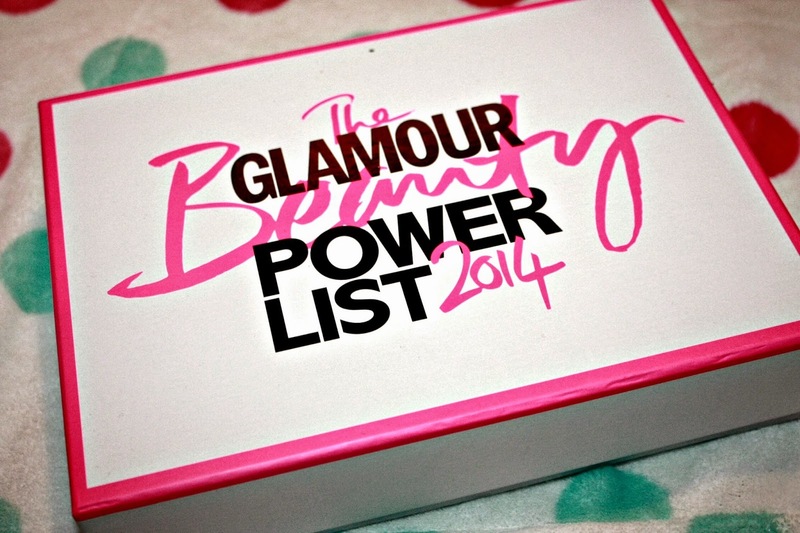 Latest in Beauty have teamed up with Glamour Magazine to create a box filled with products featured on the Glamour Beauty Power List. The box costs only £15.99 with delivery and the products chosen are said to have a value of over £80 which is amazing. Lets see what's inside.. The box firstly contained a sheet containing information on all the products that were included. I found this very useful to be able to read a bit about the products before actually trying them. The box also comes with a promotional code so you can get a years subscription to Glamour Magazine for your tablet or phone. Look at all those lovely products! I already knew what was included in the box when I bought it but I was still so excited to actually open it and try them out for myself. 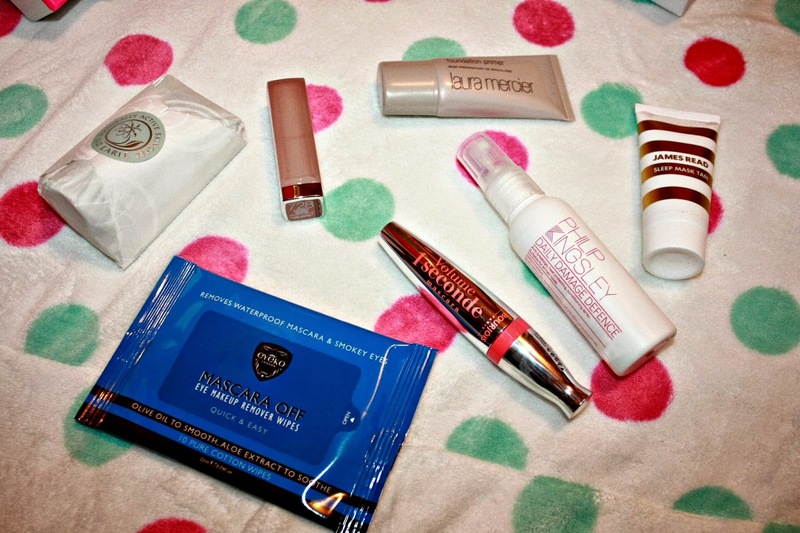 I haven't tried all of the products yet but I'll talk through my first thoughts on them. The first item in the box was the Philip Kingsley Daily Damage Defence Conditioning Spray. This is a 60ml sample size spray bottle but is a great size to be able to fully try the product, and is worth £6.95. This is a leave in conditioner which aims to protect against heat, styling and breakage as well as helping to detangle the hair, adding shine and banishing frizz. The smell is lovely and I'm really excited to try this product. My hair is currently quite dry and I'm hoping this leave in conditioner may help it to recover and I do have high hopes for this product. 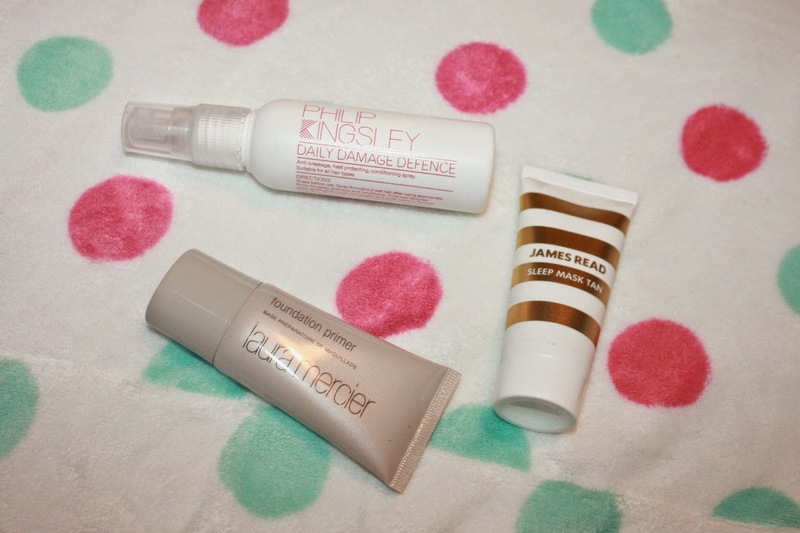 The next item was the Laura Mercier Foundation Primer. This was the main reason why I ordered this box. I've never tried any Laura Mercier products but I've wanted to for ages and I've heard so many good things about them so I couldn't wait to get my hands on this. This is a 30ml sample size which again is a great size to be able to try it. I haven't used this yet so no comments about it's impact on the longevity of my makeup but I was surprised by the consistency of it when swatching on my hand - it's quite a watery gel. I will keep you updated on how I find it. This 30ml tube is worth an amazing £19 (more than the box cost!). James Read Sleep Mask is the one product I'm not too sure about. It is a 25ml tube that is worth £12.50. This is a self tan sleep mask that you apply before bed, and wake up to a sun kissed complexion. I'll have to keep you updated on this as I'm not sure how likely it is I'll wake up with an orange face. I've read lots of rave reviews about the Bourjois Volume 1 Seconde Mascara and I was so excited to try it. This mascara is full size and is worth £9.99. It has actually replaced my Benefit's They're Real Mascara currently as it gives the same amount of volume but without the clumps and looks much more natural. 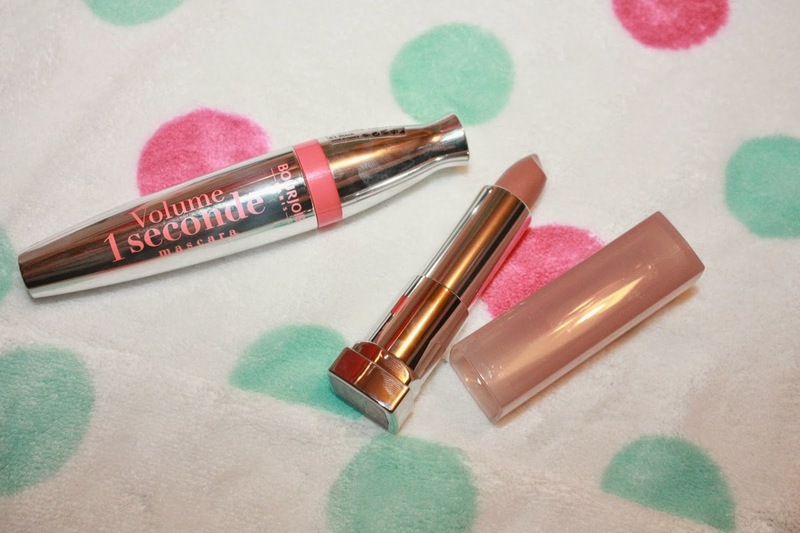 The next product included was the Maybelline Colour Sensational Lipstick from 'The Nudes' collection. Each box contained one of the five shades from the collection. I received the shade 'Honey Beige'. I would have preferred one of the lighter shades due to my paler skin but I'm still very happy with this and will definitely still wear it. This is a full sized product worth £6.99. The Eyeko Mascara Off Eye Makeup Remover Wipes contains 10 pure cotton wipes aimed specifically at eye makeup removal. They contain aloe extract and olive oil to condition and soothe. This packet is full size and is worth £6 and will be perfect to take on weekends away. 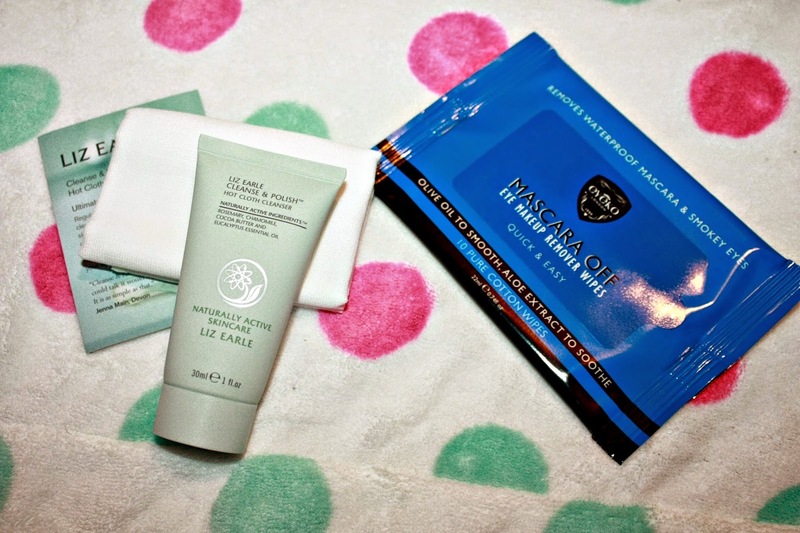 The last item in the box was a 30ml tube of the Liz Earle Cleanse & Polish Hot Cloth Cleanser plus a Liz Earle muslin cloth. This is my favourite cleanser and I was happy to receive this sample size for weekends away or holidays. It was beautifully wrapped in Liz Earle tissue paper too. This tube is worth £5.50. I still can't believe this box only cost £15.99 considering the amount of amazing products it contained. I'd definitely recommend buying this while it is still available as it really is incredible value. You can purchase the box here. Have you bought this box or thinking about it? 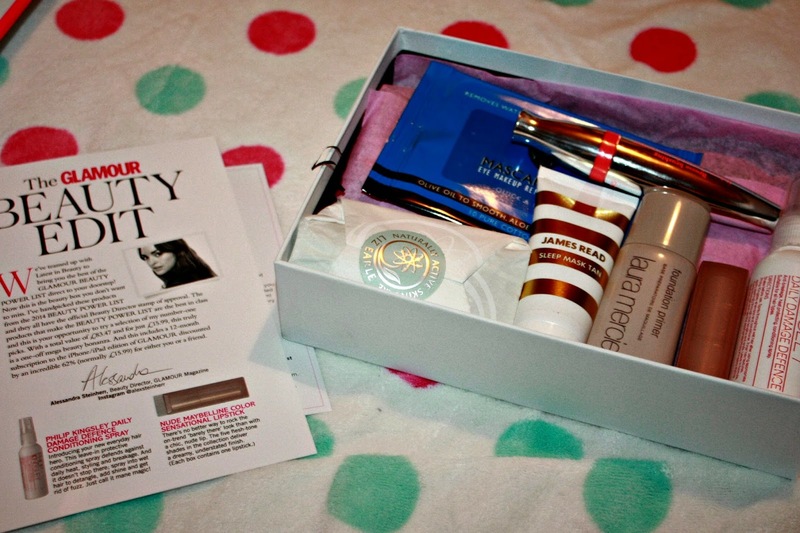 Do you think beauty boxes are worth the money? 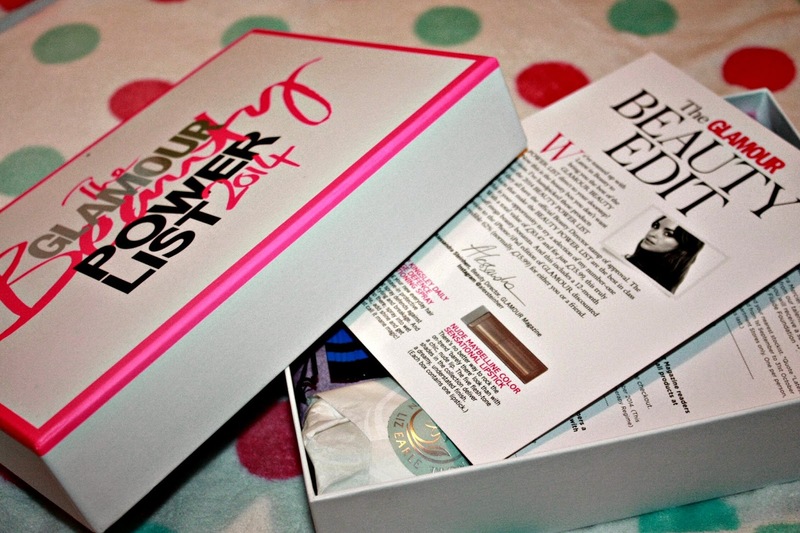 I love these beauty boxes, they're my favourite posts!! This box looks amazing! 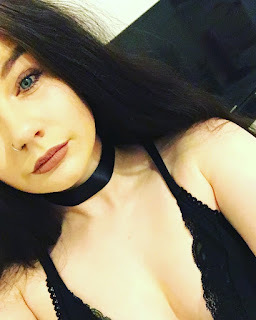 cant believe you got a Laura Mercier Foundation! Looks amazing.